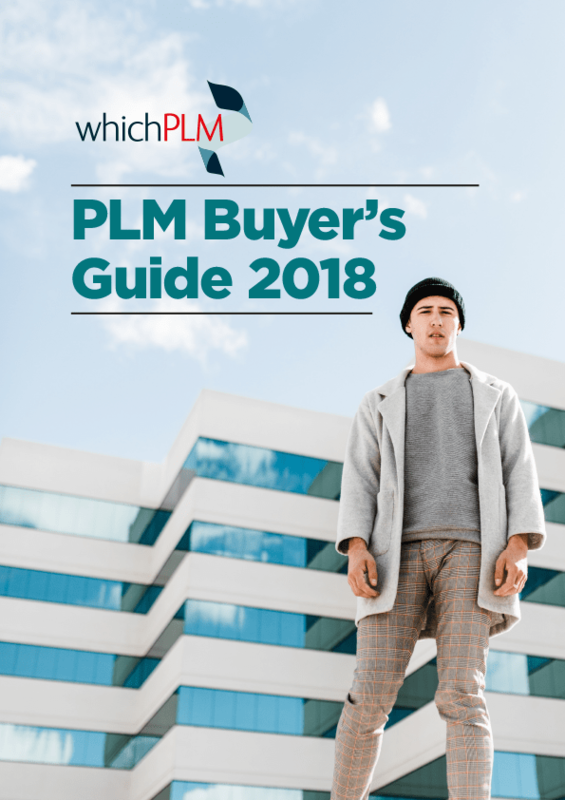 Here you will find an assortment of pieces, dating back almost a decade, from Gerber Technology – a leading provider of PLM. Exclusive editorial content is dispersed between Gerber news – covering new customers, new releases and success stories. 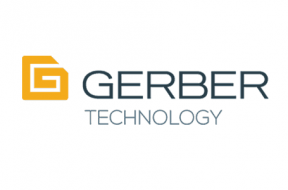 More information on Gerber’s software and Gerber’s PLM product can be also accessed via Gerber’s own company listing (accessible within these pages, or via our Supplier Listings tab on the menu bar above).